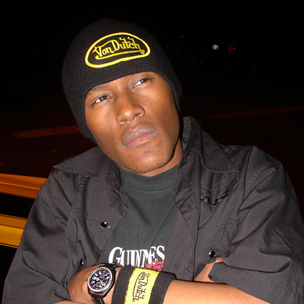 Canibus has been around since the 90’s but he still has rhymes for days, weeks, months and years. This guy just keeps flowing and flowing with or without a beat. Canibus is underrated in my opinion because this guy puts a lot of thought in his rhymes and has some classic material but where is he today? He pops up here and there to drop a new album and then goes deep into the underground, as far as I know. There are a couple of interesting things that I wanted to showcase for you to show his artistry and creativity. The first below is a mix that he did with the Wu Tang Clan’s 36 Chambers. He rhymes over every song on Wu Tang’s first album. I just found this today so figured it would be a cool thing to discuss. The next thing I wanted to cover is his ridiculously long track called Poet Laureate Infinity. The beat on this is pretty insane and Bis goes in on this thing without a chorus, just straight raw raps.